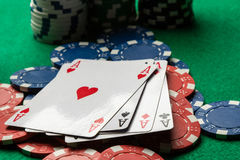 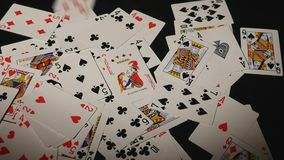 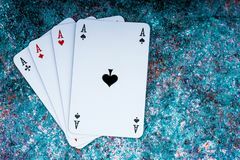 Old Poker Playing Cards - Clubs. 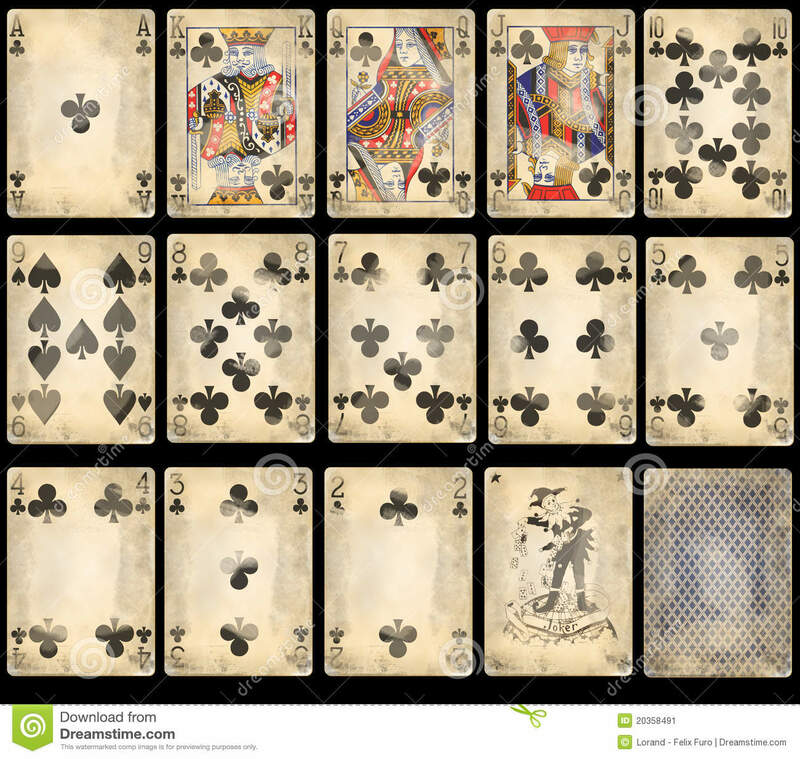 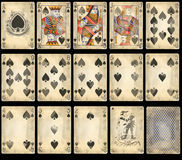 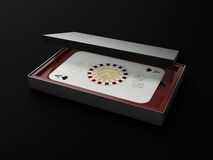 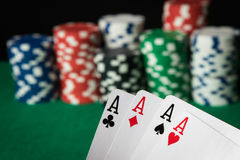 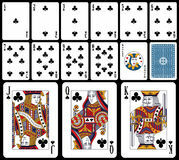 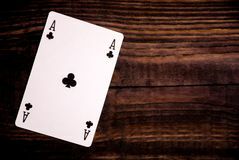 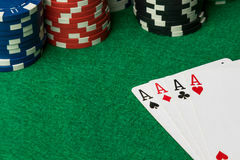 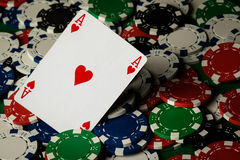 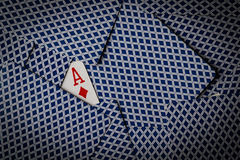 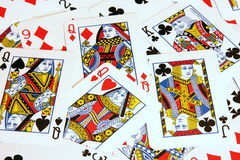 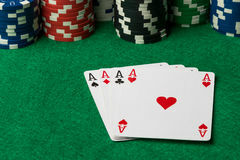 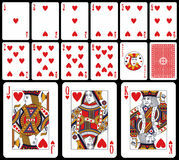 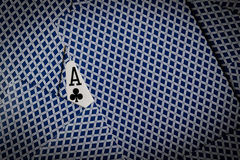 Old classic playing cards isolated on black background: clubs suit with joker and back. 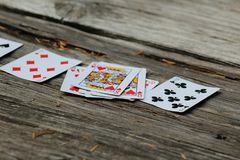 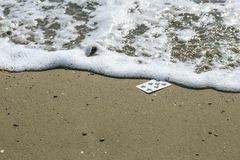 Close-Up of Playing Cards on Old Outdoor Wooden Table Poker cards on old background Playing cards in the beach Clubs Suit Playing Cards Symbol of a game road on the floor of a street Many scattered playing cards on the table Playing card - ace of cloves - on wood Ace of spades playing card in the box 3d illustration. 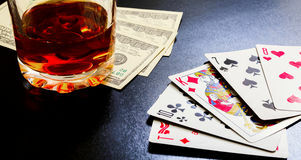 Glass of whiskey and playing cards and dollar bills on a black desk on the wooden table.